This phone call is just the first step down an ever-widening tunnel into Caz’s painful past. Jetting between Belgium and AfricaCaz is so caught up in discovering the truth about the past, she almost doesn’t notice the man who is falling in love with her. Or the meaning behind the key she receives. Or the two Congolese who are following her every move in search for something they’re willing to kill for. 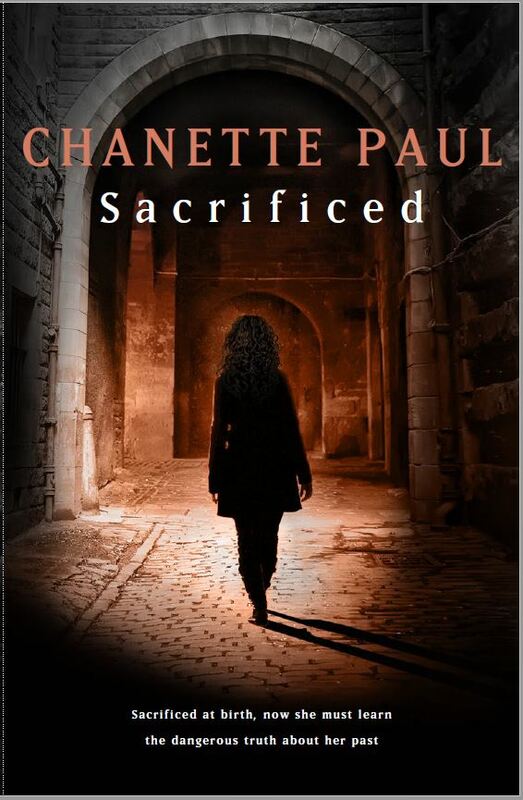 Chanette Paul has published 41 best-selling romance, thriller and crime novels in her native Afrikaans in South Africa. This is her first book translated into English.